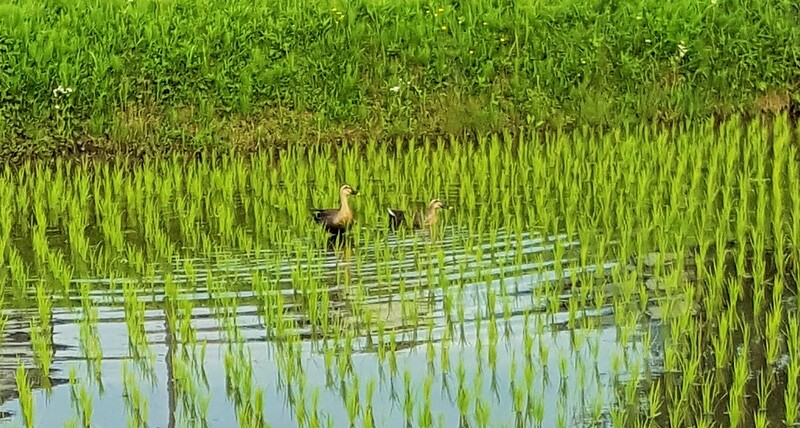 They have joined into the picture Mei-Shun enjoys in the morning. Green touch increases day by day, makes it straight toward summer. 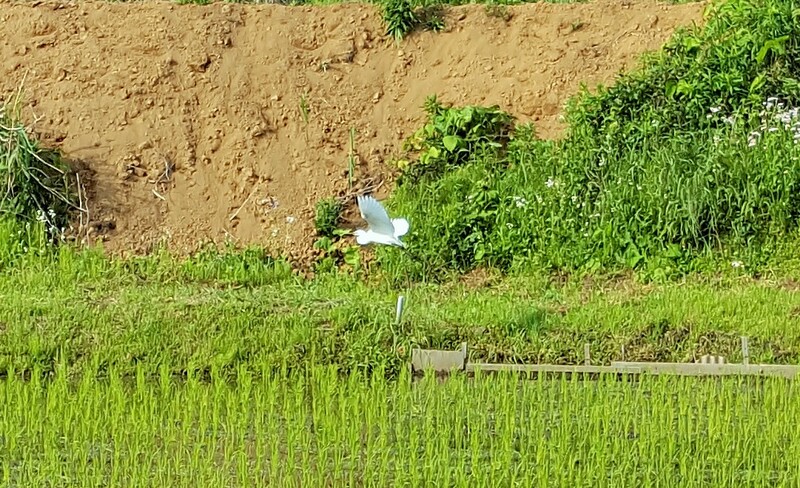 It is so nice to see rice paddies grow to feed many birds, and us finally in autumn.